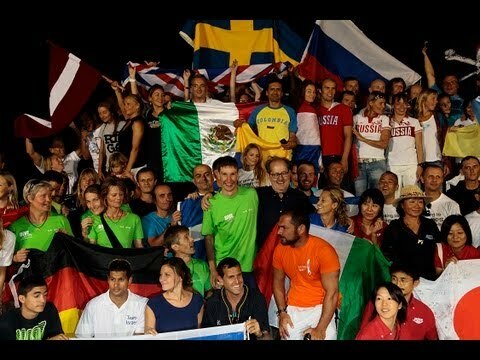 Compilation of footage and photographs taken at the Individual AIDA Pool World Championships in Belgrade, June 2013. Music is 'Anthem' by Emancipator Shot and edited by Daan Verhoeven. Natalia Molchanov - 96 meters! 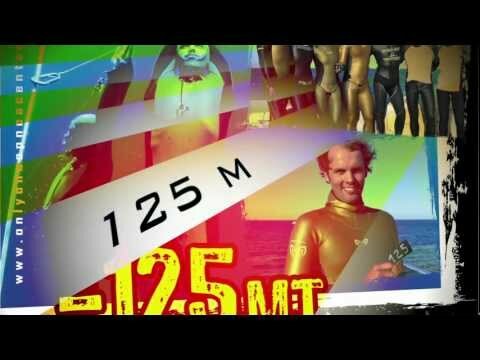 Alexey Molchanov - 128 meters and a new world record! 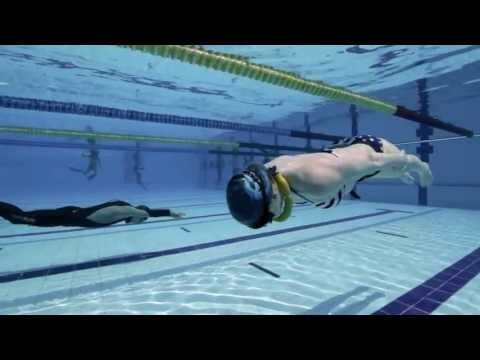 World record in depth diving with monofin - 126 meters. 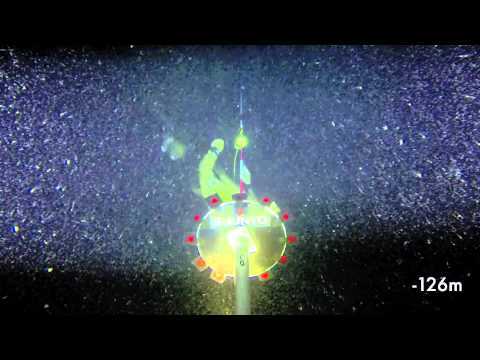 World Record in depth diving with monofin - 125 meters.